There are pollutants everywhere – in the air, food, water, cosmetics and even lotions among other things we use every day. To some good extent therefore, our bodies do need constant cleansing, the extent to which depends of course on how much an individual has polluted their bodies. Detox, in all is vagueness, is a good idea that has existed since ancient times and has been used even in conjunction with other methods to treat disease. On the surface, it’s rather simple and attractive. For a certain duration of time, you ingest foods that are packed with nutrients and antioxidants and are easy on the digestive system. At least as per the majority of detox programs. Mention weight loss, glowing skin and increased energy levels, throw in a celebrity endorsement or three and you have the population hooked. But I can’t help feeling like the world has taken the whole detox idea and exaggerated it a bit. The lengths to which some adherents are willing to go and the risks they are willing to take albeit in ignorance leaves one wondering whether indeed our bodies are that laden with toxins and whether our natural cleansing mechanisms are broken. Starvation diets and extreme detox regimes are a thing now. Books and the internet are awash with a new fad every few weeks, many of them unverified, lacking in scientific backing and therefore lacking in details about any short and long term adverse effects they may be having on the body. Headache, nausea, vomiting, diarrhea, dizziness and bad breath have all been fronted as the most common and the most expected unpleasant effects when going through a detox. But how much of these is normal? How much of it shows that the program is indeed working and how much should serve as a warning that you’ve taken on an extreme regime or have prolonged it too long and you’re wrecking havoc on your body? These questions highlight the importance of speaking to your doctor or nutritionist before embarking on a body cleansing regimen. There are enough warnings alright, targeting mostly pregnant women, the elderly, children, people on prescription medication and those with pre-existing medical conditions. But there are not enough for the regular adherent who is of normal health. 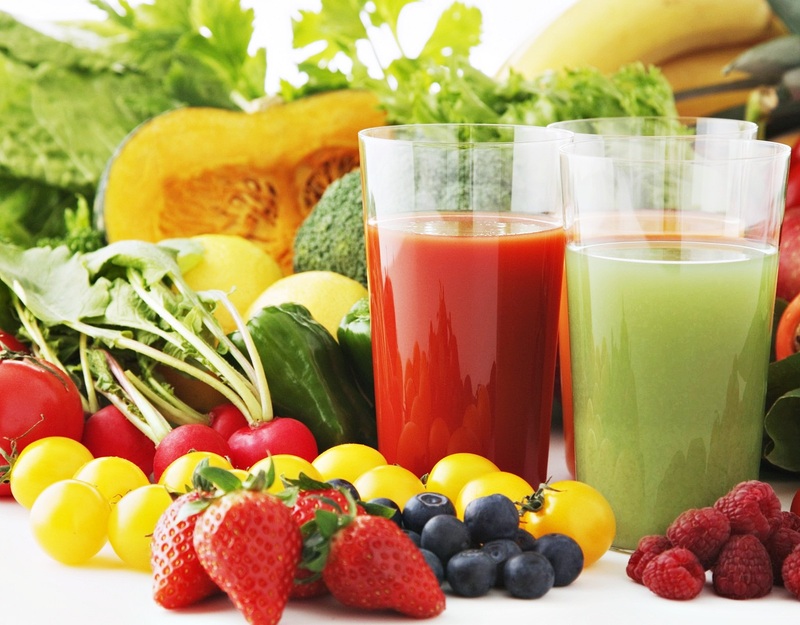 At the very least, detox diets could end up being a waste of time and money. Depending on the regime, level of restriction, duration of the detox and the combination of concoctions being consumed, the noble attempt to cleanse the body can be downright dangerous and lead to adverse health problems – the absolute opposite of the intended purpose. The DIY juices and tonics you so innocently concoct in your kitchen could have such effects as interfering with blood sugar regulation, muscle constitution and mineral levels and balance in the body leading to adverse effects, both long term and short term. As much as most detox diets involve consuming huge amounts of fruits and vegetables and are therefore packed with nutrients, too stringent and too prolonged could end up weakening the body and opening it up to the very health problems you’re trying to avoid. Bottom line, go easy on DIY detox and seek expert advice from a nutritionist or doctor before embarking on one. LG Urges Consumers To Choose Quality ProductsBlack Friday hacks you can rely on HMD Global, The Home of Nokia Phones Shares their top tips for bargain hunting mobile shoppers.